Tencent Games has been pushing new features to PUBG Mobile every week. With the 0.11.5 major update, PUBG Mobile has received two more subscription models- Prime and Prime Plus. PUBG Mobile Prime Plus and Prime subscriptions are available for both Android and iOS users, but there’s a slight difference in the pricing. Now you might wonder, what are these new subscriptions and how do they differ from the current Royale Pass purchases? Well, these Prime and Prime Plus subscriptions allow users to convert Battle Points (BP) into UC (Unknown Cash) and users can even earn daily UC bonus. Both the subscriptions are already available for the users on both Android, iOS apps with the prices discounted for the first month. PUBG Mobile Prime Subscription: What it Offers? Aforesaid, PUBG Mobile Prime subscription is available for both Android and iOS users. For the first month, the Prime subscription price is Rs 85 for Android users, while it’s Rs 79 for iOS users. These are monthly prices. Talking about the benefits offered by Prime subscription, users can purchase items with BP (seven days/30 days) and they can also earn 5UC daily for a total of 150UC. It’s a good subscription for users who can’t afford the Royale Pass which is priced at Rs 799 for the basic one in India. Also, the fact that it allows users to purchase items with BP is something very interesting and much asked feature from the users. PUBG Mobile Prime Plus Subscription: What it Offers? Moving onto the PUBG Mobile Prime Plus subscription, for the first month, it costs Rs 400 for Android users and Rs 419 for iOS users. After one month, the prices of Prime Plus subscription will be increased to Rs 850 for Android users and Rs 799 for iOS users per month. That being said, the features offered by Prime Plus subscription are exciting. Why Prime and Prime Subscriptions Introduced? For a long time, users of PUBG Mobile are requesting Tencent Games to allow them to purchase items using BP. Well, BP or Battle Points can be availed very easily by performing daily tasks and playing games inside the game. Allowing users to purchase items via BP for free doesn’t make any sense to the company which is the reason why we have the new Prime and Prime Plus subscriptions in place. 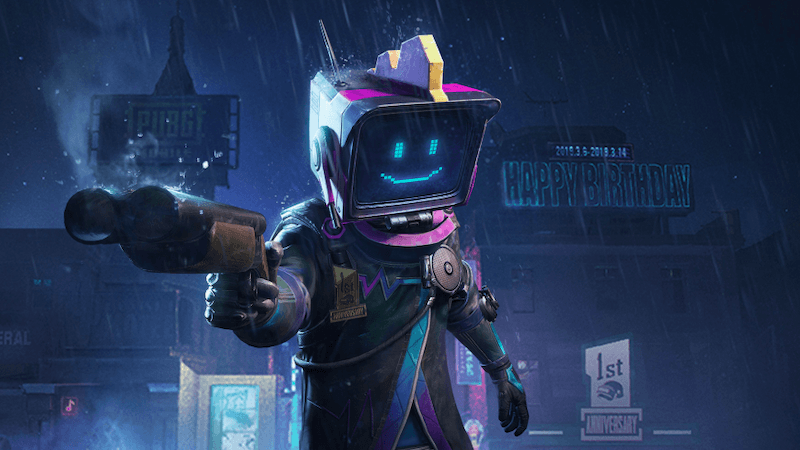 Also, users can earn Unknown Cash (UC) for free with which they can purchase next season’s Royale Pass or unique items within the game to stand out from other players.